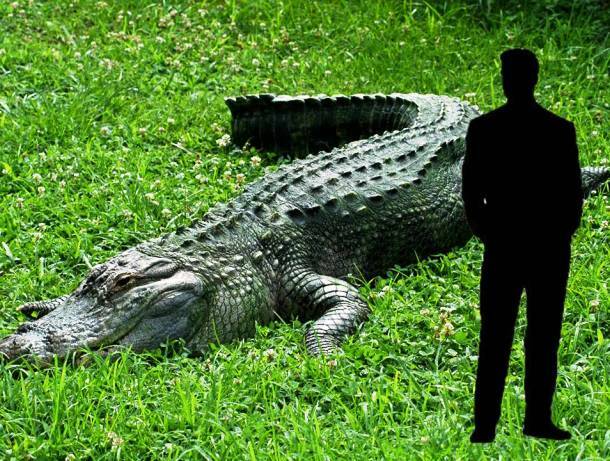 In the world, there are a lot of big animals around us which could be bigger than humans, have you ever seen one of these animals?! These big animals could be fishes, primates or other creatures which are bigger and larger than houses, trees, boats and humans. 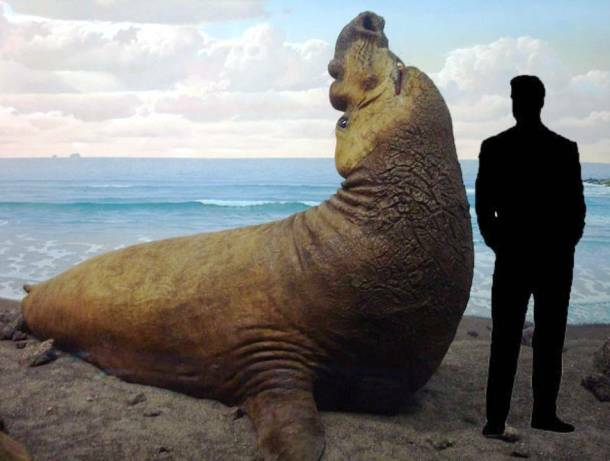 Here are a list of 16 largest animals in the world, get ready to see them. 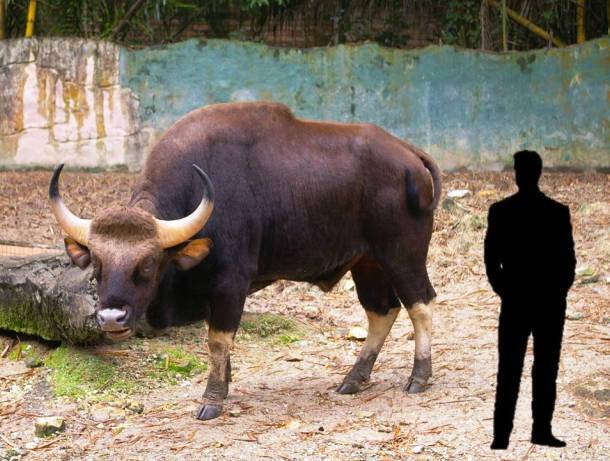 The Gaur: it is known as the Indian bison also, it is bigger than the American gaur and has a hump on its back. The American alligator: it lives in the southeastern United States, it has a big toothy grin, it doesn’t usually prey on humans although its ability to do so and it eats birds and other small animals. 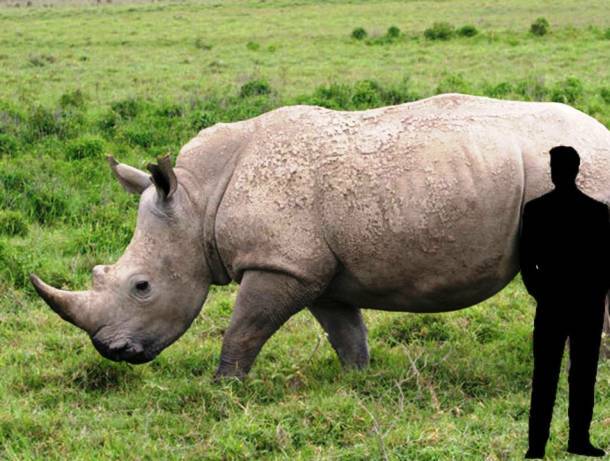 White rhinoceros: Today it is one of only 5 rhinoceros species which still in existence, it is little smaller than the hippopotamus and the African poachers were seeking for it horn as they thought that it could cure illness. 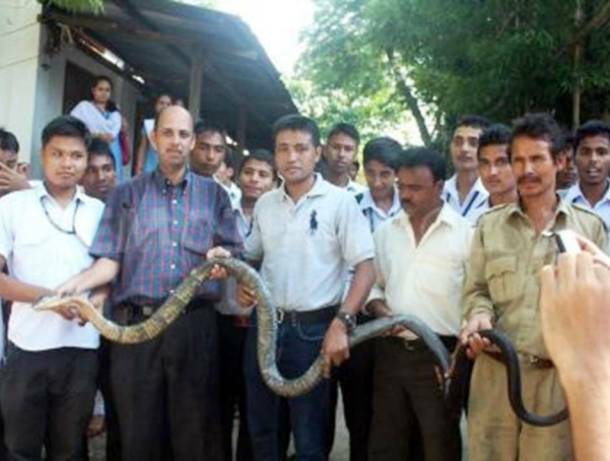 King Cobra: it is the largest venomous snake in the world as its name is appropriate and it could grow in length to reach 6 meters. 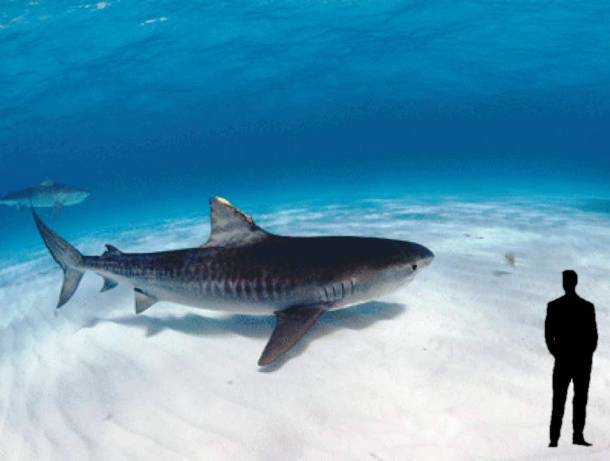 Tiger Shark: it is very large which could be nearly 6 meters long and it feeds on turtles, dolphins or birds. 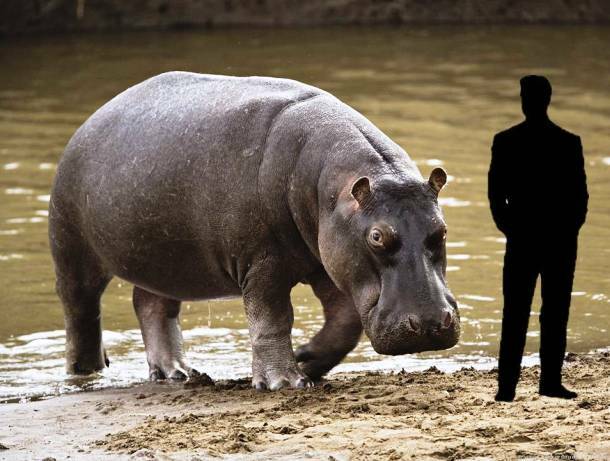 Hippopotamus: it spends most of its time submerged in water holes and it is notoriously fast. 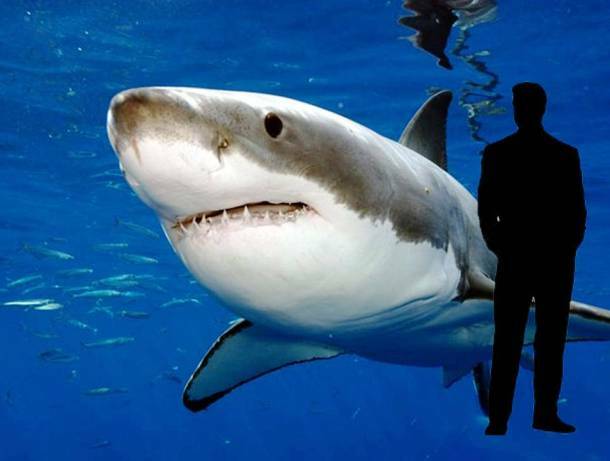 Great White Shark: it could attack humans, boats or anything that floats and it could grow to reach 6 meters long. 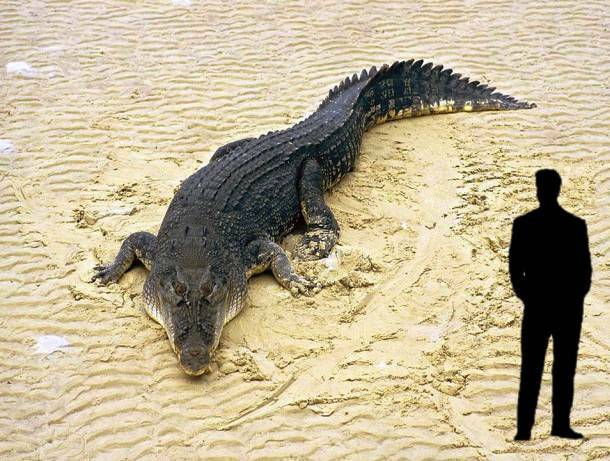 Saltwater Crocodile: it is big and dangerous and it could grow to be over 6 meters long. 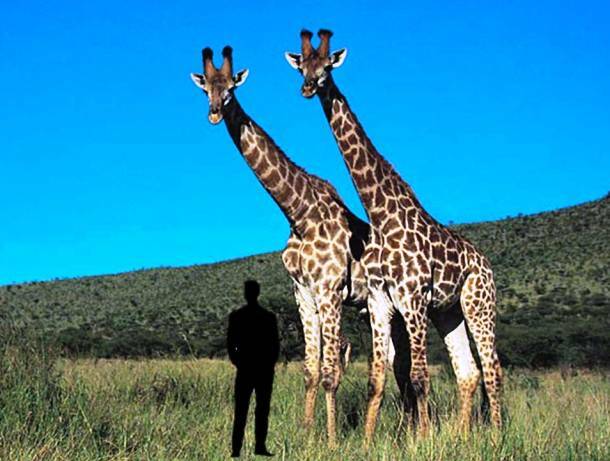 Giraffe: it could reach to its food nearly 6 meters off the ground and it is undoubtedly the tallest creature in the world. Green Saw-fish: it has a saw on its face, its skin is green and it could grow to reach 7 meters long. North Pacific Right Whale: it is like beasts on the ocean and unfortunately it preys on whales. 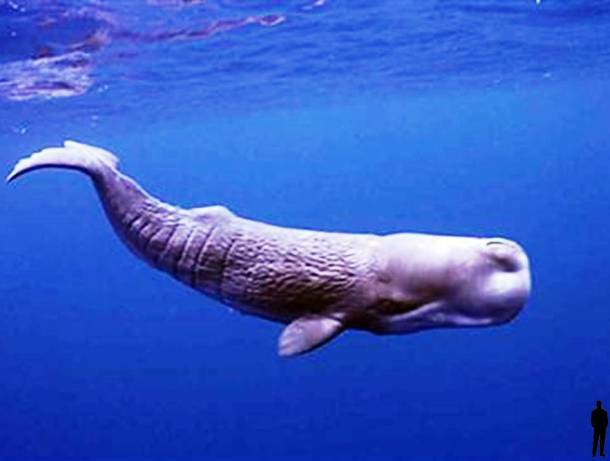 Sperm Whale: it is very useful in making soap, candles and even machine oil, it is smart as it has a big brain and it could grow to over 20.5 meters. 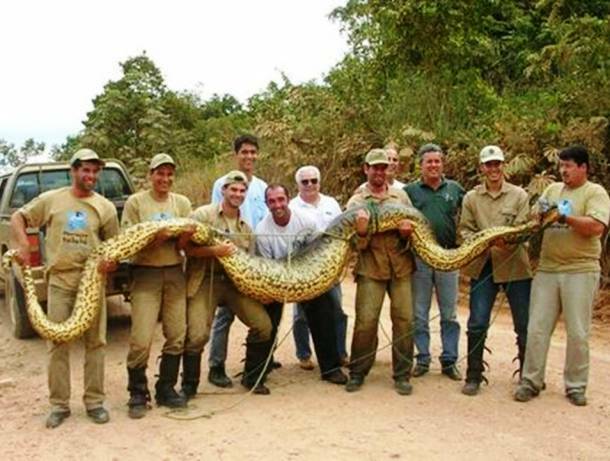 Green Anaconda: it is the longest and heaviest snake in the world found in South America and it could grow to over 7 meters long. 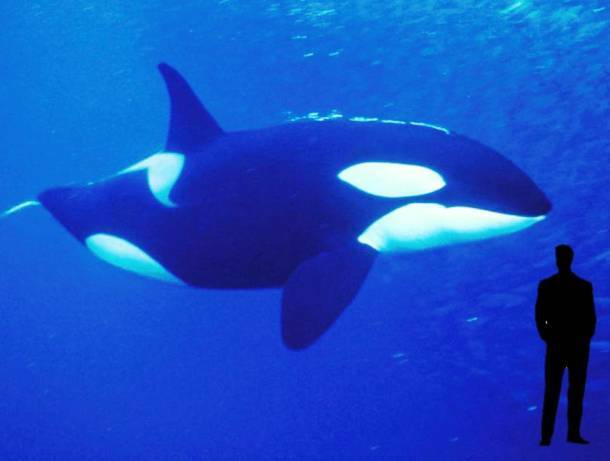 Orca: it could any thing sharks, whales or humans and the great white whales are babies compared to them. 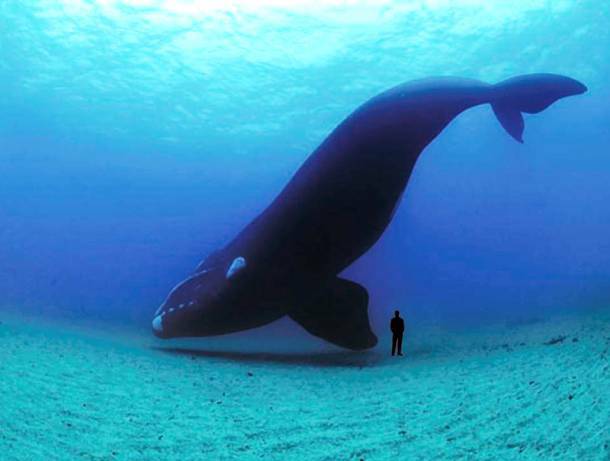 Blue Whale: it weighs over 180 tonnes and 30 meters long.